Looking for a rewarding work-from-home job that offers flexible working hours and a highly competitive salary? Then it’s time to join Skooli’s fast-growing team of online Math teachers! 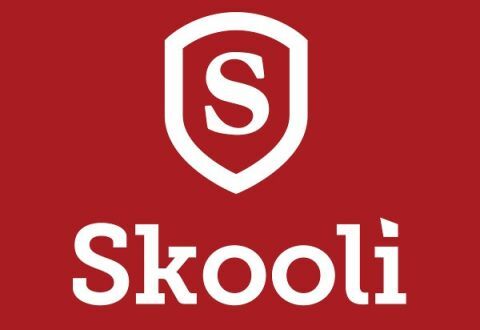 Skooli is looking for experienced educators and university graduates with a mathematics focused education and experience teaching Math to tutor North American students online from the comfort of their own home during evenings and weekends. The ideal team member is enthusiastic, self motivated, tech savvy, and loves working with kids and adults alike. Interested candidates should sign up by creating a Skooli profile on the Skooli website - Apply Now!! A copy of a national/federal criminal background check completed within the past year.